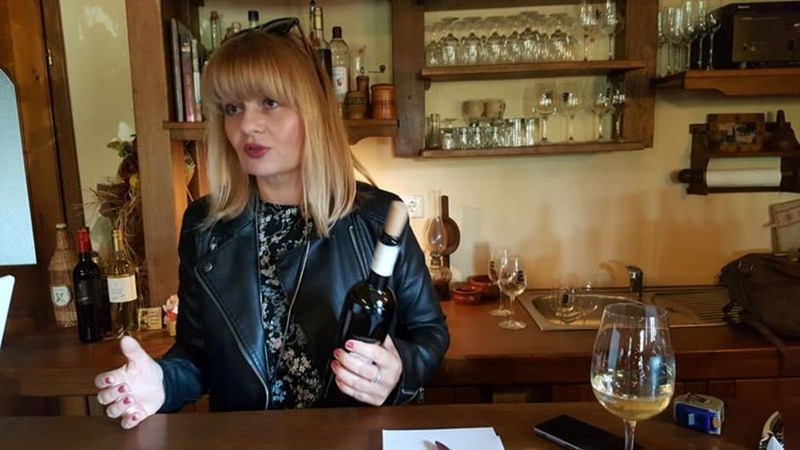 When you venture down in exploring Croatia beyond its stunning coast, you stumble upon an abundance of wines – that excites you and impress at the same time. 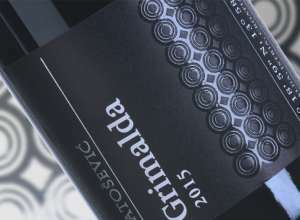 Croatian wine scene has never been more vibrant and on the rise. The quality of wines produced here ranges from excellent to really impressive. So here is a list of exciting and distinctive wines we recommend trying! 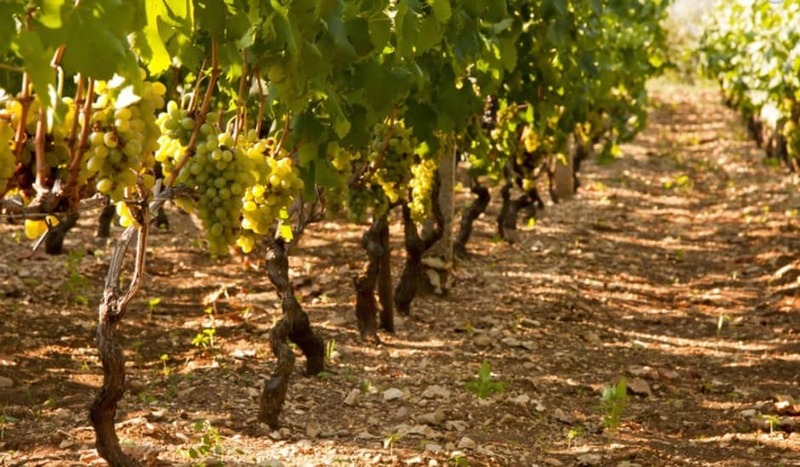 Pošip is the superb white grape variety of Dalmatia. Known for producing flavourful, rich and textured white wines it goes perfectly with the local Mediterranean cuisine. Pošip was the trademark of island Korčula but in recent years, managed to thrive outside the island. Pošip Milan is planted in Kaštela, the birthplace of Zinfandel. Here they decided to use the pergola system for trellising the vines, where every grape cluster receives the ideal amount of shade and sun. The results are amazing, Pošip Milan has an abundance of fruits, green apples, and acidic lemons. With time in the glass, fruits round up with mineral sensations and a mark of limestone soils. Long after on the palate retrieves the flavors of freshly picked grapes. 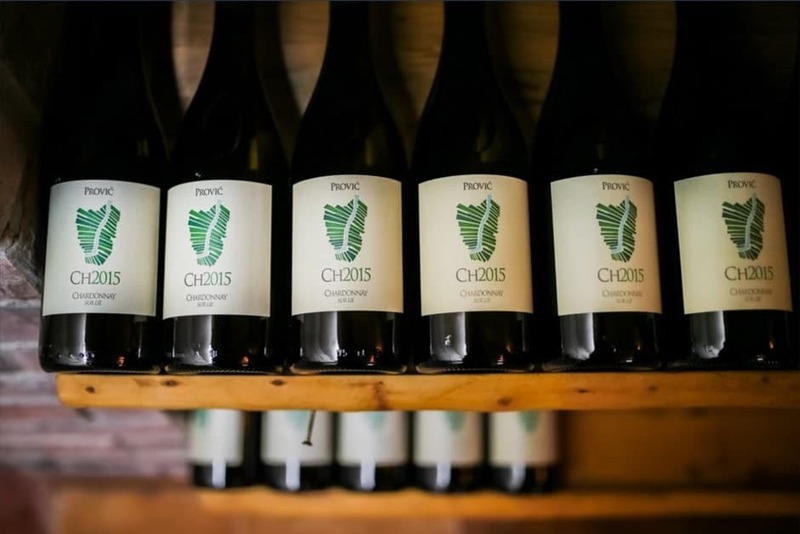 More fruity wine than the ones from Korčula island, so if you would like to see results that Pošip gives outside of its best-known locations on Korčula, definitely try this! 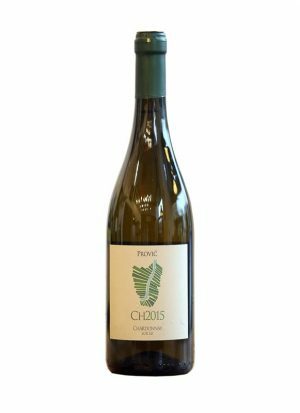 Located at the Neretva delta, Prović vinarstvo makes one of the most intriguing Chardonnays in Croatia. Although, this grape variety is widespread all over the world, in the right places and terroir it can really drive you insane in wanting more. That’s what this Chardonnay does drains the essence of the Nerevta soils to the glass. Real terroir-driven wine, rich in mineral sensations extracted from the marine fossils in the soil. 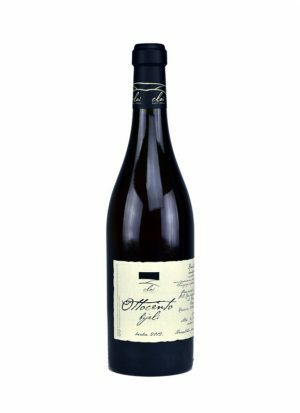 Glass of this wine transports you to the place where the vines are grown, and that is very impressive and hard to achieve. The Prović winery controls its vineyards and yields. They are very focused on producing the best fruits, doing green harvests and deliver the highest quality in the glass. 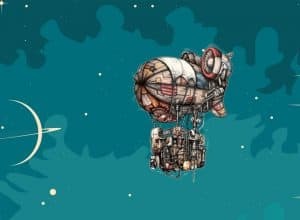 Moving to the Istria, grape shaped peninsula. 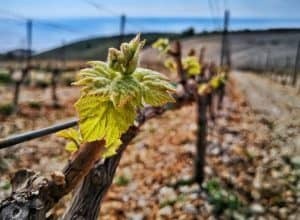 Croatian wine region that was named the wine region of the year! 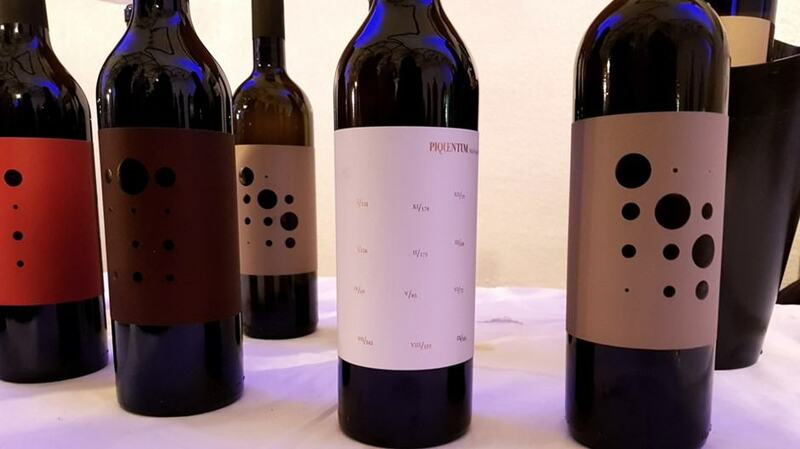 Giorgio Clai is one of the unconventional winemakers in Istria, set up to make the best Malvasia and Teran in the world. 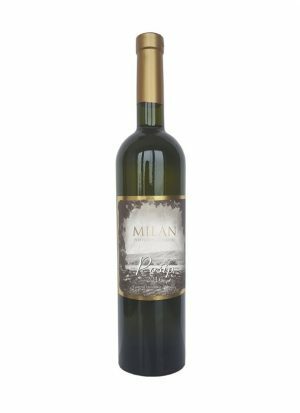 This extracts all the flavors hidden in the skins and produce complex wines with mighty bodies like Ottocento White a blend of three grape varieties, Malvazija, Sauvignon Blanc and Pinot Gris. Gorgeous and complex, almost Sherry-like with oranges, lemon curd, and saltiness. Mind-blowing wine from one of the cult wineries in Istria. Perfect growing conditions in the 2013 vintage gave healthy grapes. 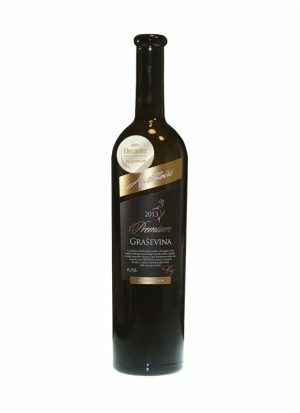 Longer maceration and aging in Slavonian oak resulted in creamy, layered texture to this complex wine. 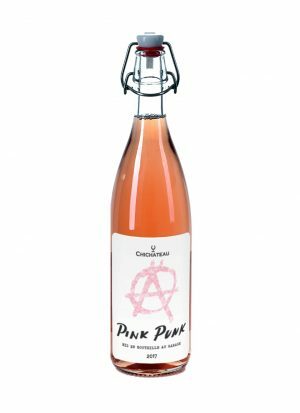 This is a premium selection made in limited quantities (only 800 bottles left on the market) to show the best that can be produced in given years. Type of wine that needs time in the glass and should not be served completely chilled while you do want all the flavours to introduce. Dimitri Brečević is a young winemaker, born and raised in France. 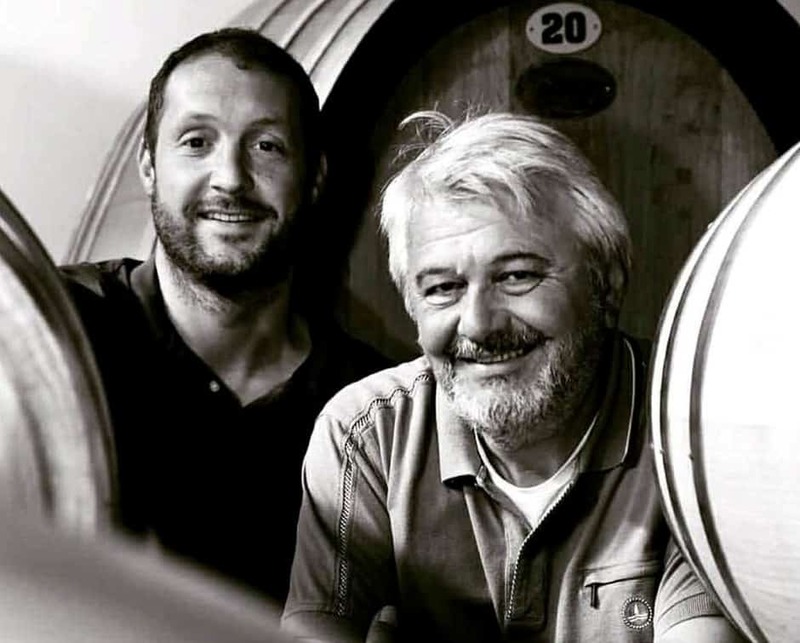 That is where he finished his study and worked for wineries in Burgundy, Bordeaux, Australia and New Zealand before deciding for a challenging new start in Croatia. He admits knowing nothing about the grape varieties typically grown in Istra, Malvasia, and Teran. Piquentum wine cellar is now located in the old water reservoirs, tunnel network 75 meters long and 5 meters wide. 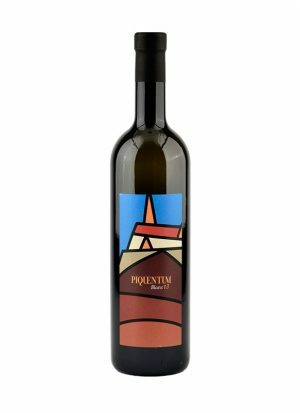 What makes Piquentum Malvasia stand out is a different approach, more traditional. Fermentation takes place at higher temperatures so the wine becomes less fruity and intense, but gains the soil signature, earthiness, and roundness on the palate. 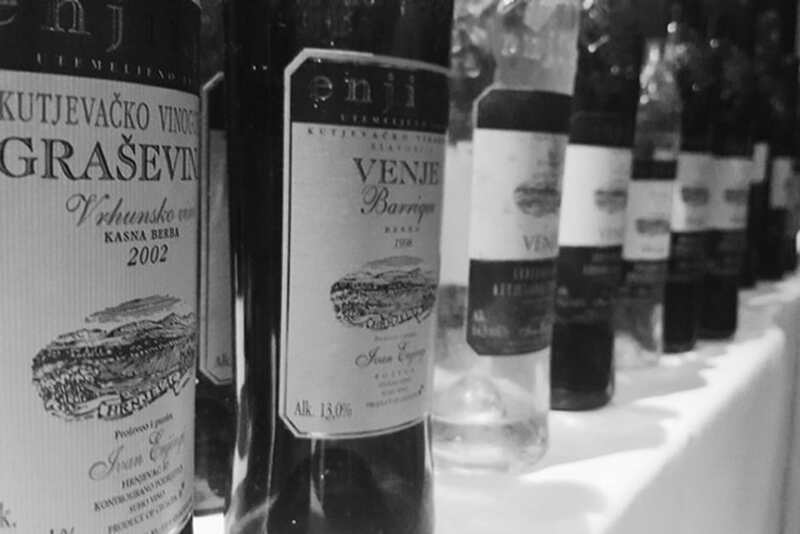 Our list of exciting wines couldn’t be completed without the Enjingi Venje. Ivan Enjingi, Croatian pioneer in winemaking planted his vineyards on sites that were never used for growing wines before. Risky business but he knew exactly what he wanted to extract from slate and granite bedrock. Late harvest is recognized as a signature in most of Ivan Enjingi wines. Full of ripe fruits this matured blend of five different grape varieties excites all your senses. One of the wines worth having in your collection has the potential to develop in the bottle for over 10 years. If you are ready to start exploring Croatian wines, pick your interesting bottles in our webshop and we’ll deliver the wines in the following 5 working days! Let us know what are your favorites!